Why do people collect pistols? Well, you could put that type of question to those who collect coins, stamps, rare books, or even butterflies, and if you ask one hundred of them, you’ll get about that many different responses. Simply put, certain individuals have developed a passion for something, like finding the most collectible pistols and often they can’t even give a concrete explanation as to why. Scarcity: If the demand for a pistol outpaces the supply of its production run, it will probably be a rare item, and those shortages will almost certainly increase its value. Since many pistols do not last for many years, age can also make them rare. 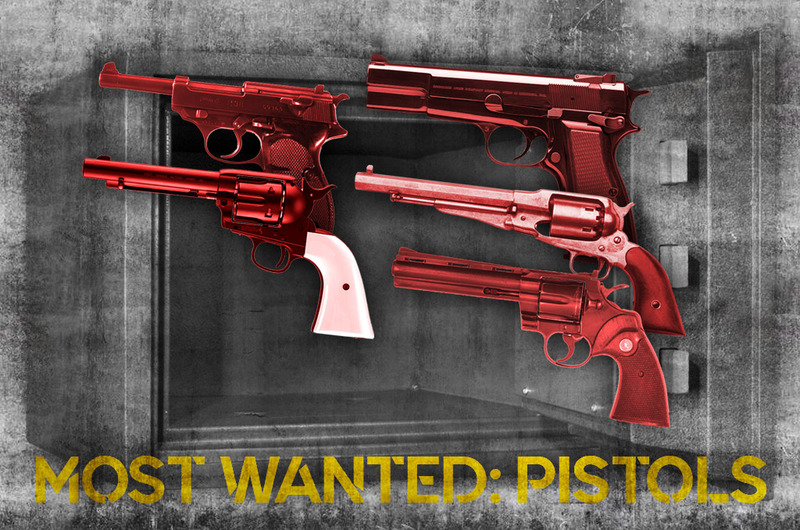 Pistols that are scarce and have survived the test of time are typically prized by collectors. Condition: Along those lines, a handgun’s condition is a leading indicator of its collectability. While a gun in pristine condition will usually be more valuable, knowledgeable collectors will not be fooled by guns that have been buffed or modified to improve their condition. In other words, the pistol’s finish should match its age, or it could lose substantial value. Uniqueness: Any pistol that can claim to be the first to have come up with a certain feature will have greater value. Guns with early-production serial numbers will fetch higher prices, but, once again, any pistol that has been modified or customized will lose value, and collectors will mostly avoid them. Historical Significance: Some pistols played key roles in history, which makes them highly collectible. The German Walther P-38, for instance, showed its mettle from the sands of North Africa to the tundra of the Soviet Union during World War Two. Or, better yet, the Colt Single Action Army Revolver, carried by the likes of Wyatt Earp and Bat Masterson in the Old West and by General George Patton as he led his troops against those who carried those P-38s. As a result, these pistols are as popular with collectors today as they were with the historical figures who carried them those many years ago. The craftsmanship on the Colt Python .357 is outstanding, it’s considered by many to be the finest production revolver ever made. Released in 1955, the Colt Python soon gained a reputation as being one of the finest revolvers ever produced. Its original price tag was $125. Today, however, with production having ended in 2005, the .357 Magnum Python has taken its place among the most collectible handguns, and it can demand upwards of $4,000, while short-barreled models with a nickel finish can bring twice that amount. 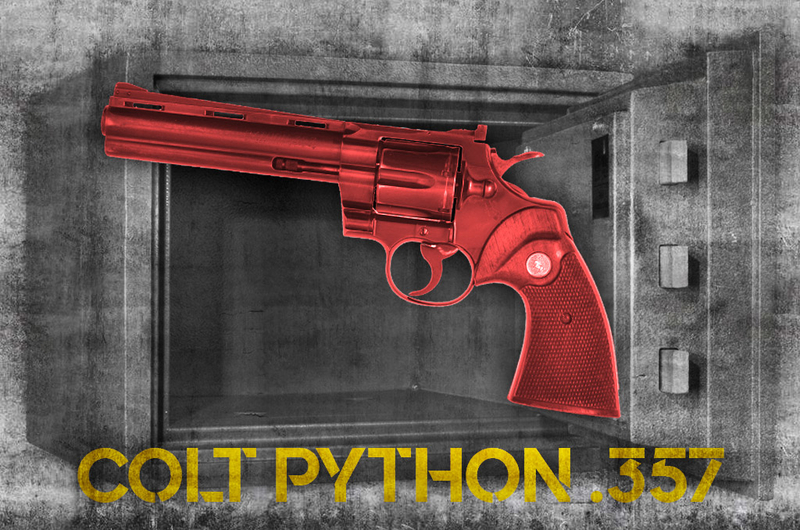 What makes the Colt Python so desirable? 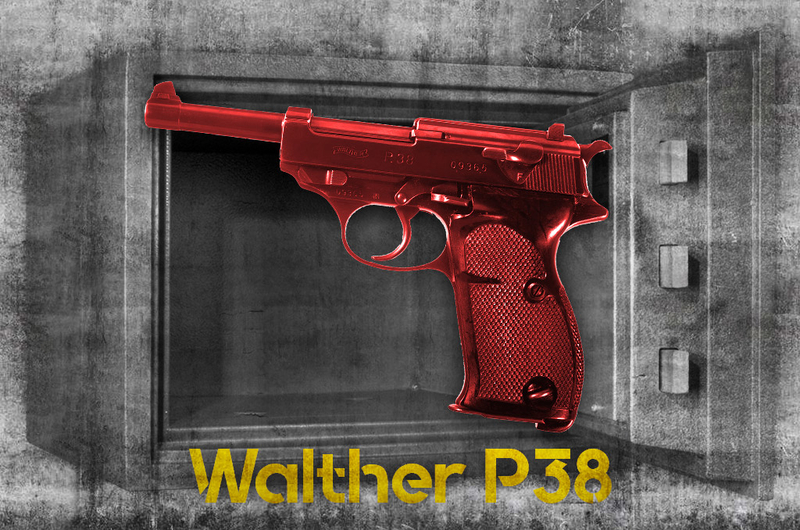 The Walther P38 chambered in 9mm was the official service pistol of the Wehrmacht. There is plenty of historical significance attached to the 9mm German-made P38. Carl Walther, a weapons manufacturing company, designed the pistol in 1938. But it wasn’t until 1940 that it went into production, coinciding with Germany’s expansion of its powerful war-making machine. The P38 had an innovative design: It was the first pistol to combine a locked breech with a traditional double, single action (DA/SA). The hammer could rest with a round in the chamber, and the first shot could be fired in double-action mode, while subsequent shots were fired in single-action mode. More than 1.2 million of the well-respected P38s were produced in Germany from 1938 to 1946, and many of the pistols that were captured during World War Two ended up being used by allied soldiers. 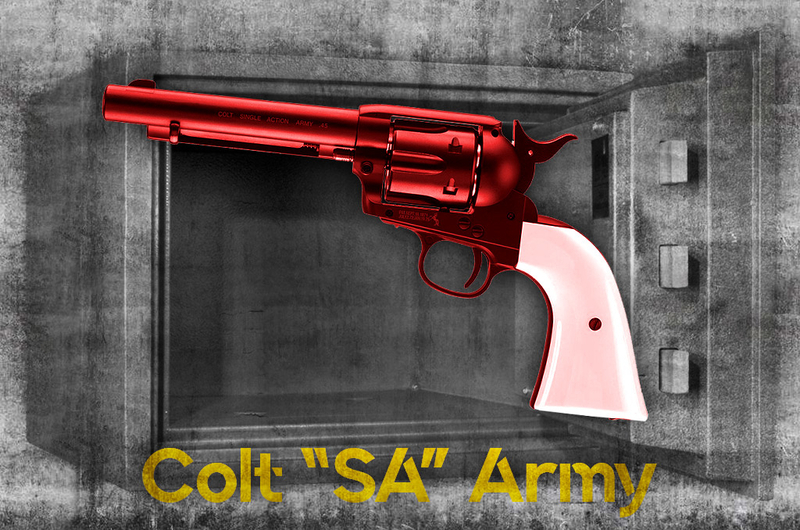 We can’t say the Colt SA Army revolver single-handedly tamed the wild west, but we can’t say it didn’t either. It’s called “The gun that won the west,” and for a good reason. Masterson and the Earp brothers used the Colt Single Action Army revolver, a.k.a. The Peacemaker, to help them keep law and order in Dodge City. Scores of these pistols littered the ground at Little Big Horn in 1876 and rode with the Rough Riders up San Juan Hill. 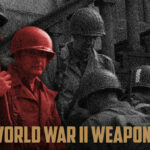 General Patton carried it in the Great War and, once again, in World War Two. With a history like that, what red-blooded American gun collector would not want to own one? While the original .45 caliber Model 1873 comes with a prohibitive price tag, this powerful and accurate six-shooter remains a favorite of both shooters and collectors. 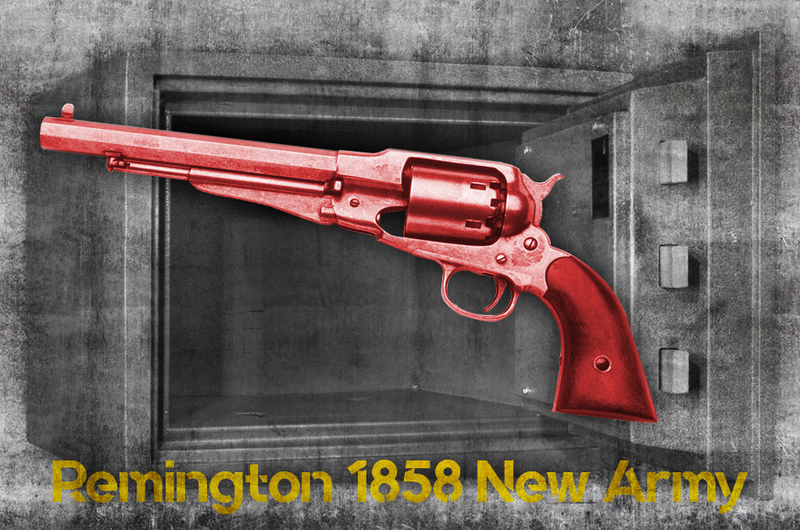 Remington’s 1858 New Army revolver was a .44 caliber hand-cannon that William “Buffalo Bill” Cody famously carried. Another single-action, six-shot revolver was the 1858 New Army, which was manufactured by E. Remington & Sons based in Ilion, N.Y. The .44 caliber percussion revolver came with an 8-inch-long barrel and had a reputation for accuracy and power. Depending on the charge, muzzle velocities of over 1200 feet-per-second were possible. The 1858 Remington was a major sidearm of the last years of the Civil War and after. It was the last Remington percussion revolver to be produced and boasts a steel frame, fixed sights, and an octagon barrel. The famous Army scout and showman, William “Buffalo Bill” Cody, used a New Army .44 for forty-three years, which has helped make the pistol highly collectible. 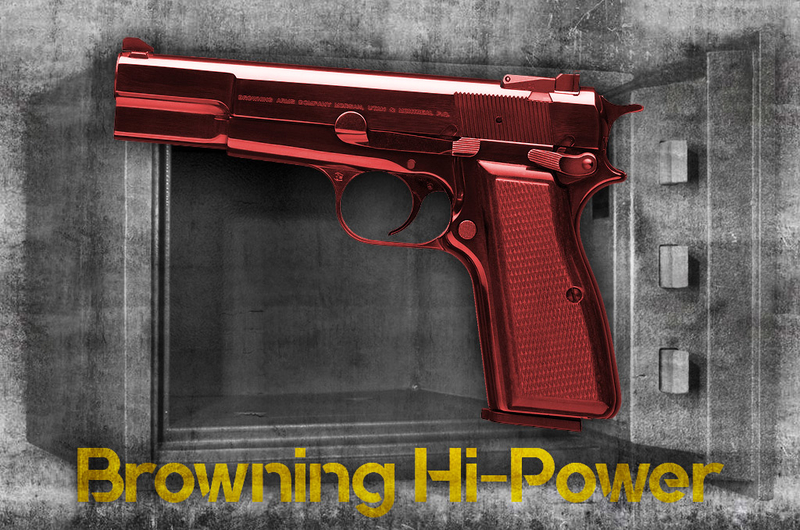 The Browning Hi-Power is still the standard service pistol in over 30 countries. John Browning died in 1926 before finishing the design on the 9mm Hi-Power (it was completed by Dieudonne Saive, who had invented the staggered magazine for the pistol). But it would go on to become one of the most sought-after military handguns of all time and a highly collectible weapon today. Respect for the Hi-Power was bolstered by its 13-round capacity and its reputation for being powerful, accurate, and reliable. During World War Two, both sides wanted the Hi-Power, but it was the Germans who got the upper hand after invading France in 1940 and capturing the factory that was manufacturing the weapon. They continued to produce the pistols and began issuing them to their paratroopers and the Waffen-SS. Today, the Hi-Power is the standard service pistol in more than 30 countries, and most of them have no plans to replace it. It has a colorful military history behind it and has withstood the test of time—two important traits that put it high on the list of desirable pistols!